I’m in Melbourne at the moment and will be back to Korea this week. 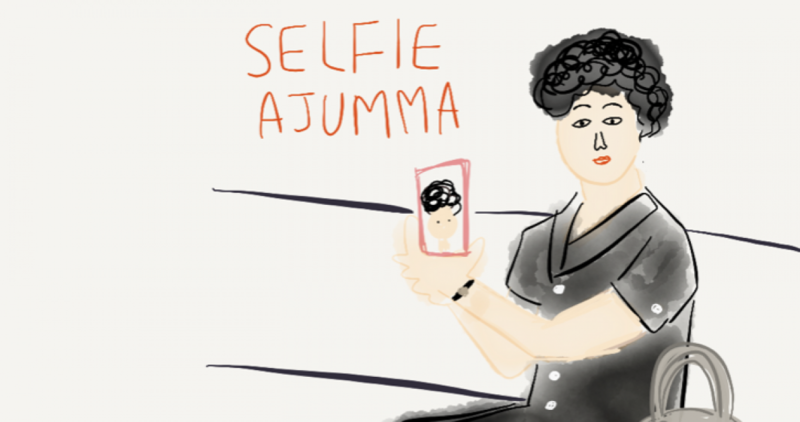 More blog entries about smart ajummas will be coming soon! !